Since it’s a holiday weekend (Memorial Day 2016), some of us may have a moment to cook something containing elements that are good for us as we try to avoid things we shouldn’t eat. Breakfast seems to be a time we especially need something low in Potassium, low in Phosphorus and high is Protein. And, here is a meat we can eat for dinner too. 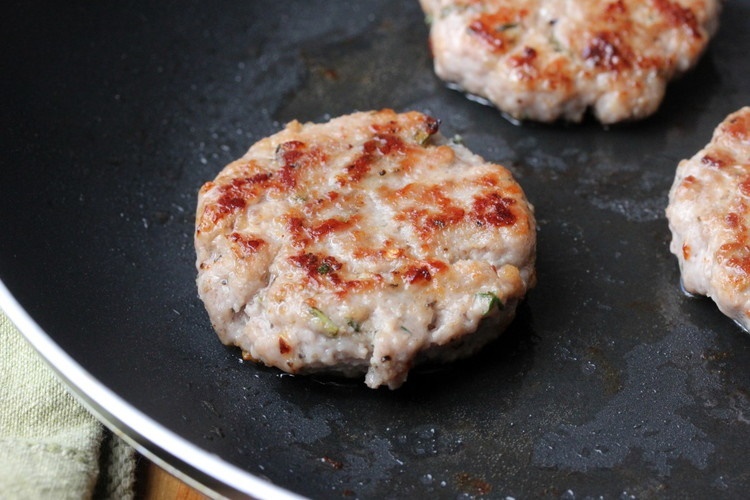 From Kidneybuzz.com is a recipe for “homemade” sausage that’s high in protein and low in everything else we are avoiding. Yay! Enjoy. Have a warm, friendly Holiday! This entry was posted in CKD, cooking. cookbook, dialysis, diet, phosphorus, potassium, sodium and tagged CKD, dialysis, diet, ESRD, hemodialysis, kidney, nutrition, phosphorus, potassium, recipes, treatment. Bookmark the permalink.